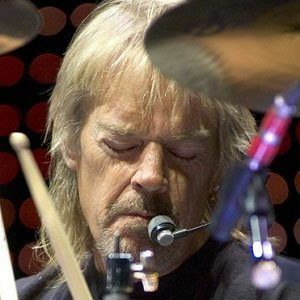 Best known as the drummer for the popular 1970s rock band ZZ Top, he was the only core member of the band without an extremely long beard during the group's heyday. His first two notable bands were called The Cellar Dwellers and The Hustlers. On the band's first and third albums, he is listed as "Rube Beard." He was married to Catherine Alexander from 1978 to 1981. He then married Debbie Meredith in 1982 and had three children with her. He joined Billy Gibbons to form ZZ Top in 1969.